Heli Air, the UK’s largest light helicopter company, has seen the first set of students graduate from its ATPL (H) / IR ground school training at Wycombe Air Park. Having sat their final examinations earlier this month, the successful students now qualify for their Air Transport Pilot’s Licence (Helicopter). 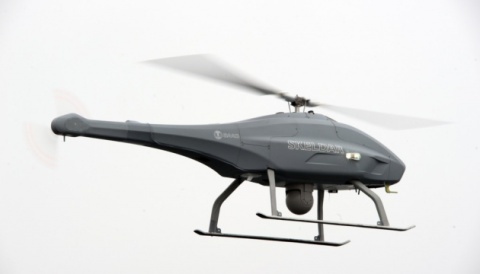 During the six-month training, course delegates had full access to engineers, purpose-built classrooms and maintenance facilities, helicopters and a full Air Traffic Control tower. One popular course highlight was visiting the radar control facility at Oxford, along with another helicopter maintenance facility. 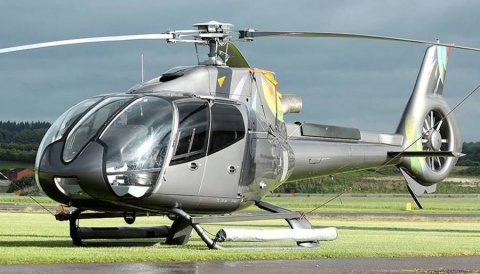 The students will now continue their training, with some building up their hours and flight training at the Wycombe base, and others returning to their original Heli Air bases or other flight schools. 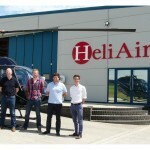 Heli Air is well established in many areas of the helicopter industry, and over the last six years has grown impressively, increasing the number of operational bases, helicopter sales, high quality maintenance, with flying including charter, pleasure flying, aerial filming/photography and pipeline inspection contracts. 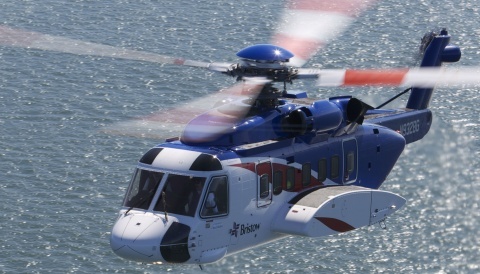 Heli Air has also recently been honoured by the appointment of The Lord Glenarthur DL as Chairman of British European Aviation Ltd (BEA), Heli Air’s holding company, who brings with him a wealth of knowledge and experience. In October, a second group of students will embark upon Heli Air’s ATPL (H) ground school training course. Amongst the new delegates is a student who will undertake the ATPL (A) to (H) bridging course, as well as participants from Buckinghamshire New University, who are on the BSc Air Transport Management degree with helicopter flight training to CPL (H).